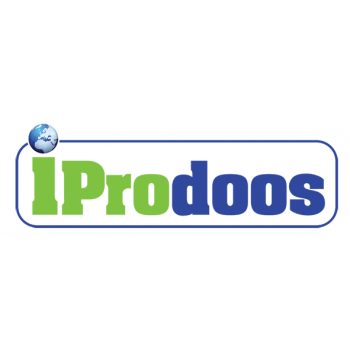 It's a company that is bringing the latest entertainment technology to the world. 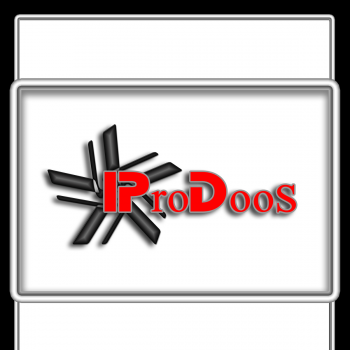 TV, Movies, Music, Concerts, Events, Writers, Producers, Directors, etc. 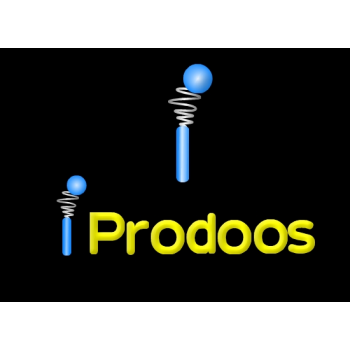 Allowing people to collaborate in any language to develop and participate in entertainment. Our target audience is all ages across all cultures. 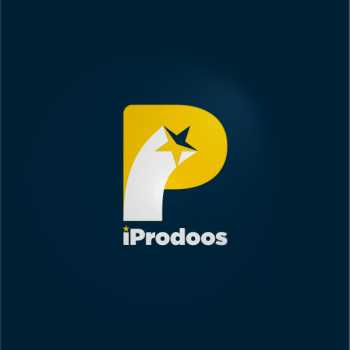 This is Global brand, imagine combining social media, the entertainment industry, the stock market and Google all into one. 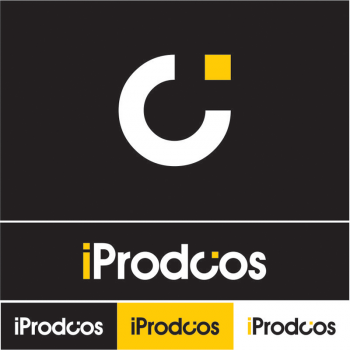 Iconic (like Nike and Apple Logo), Instant uniqueness and recognition, very easy to read. 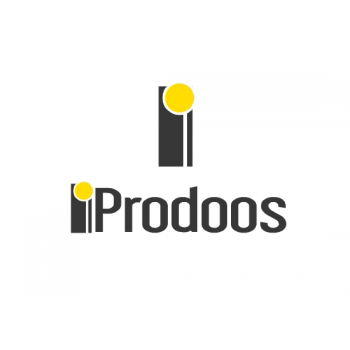 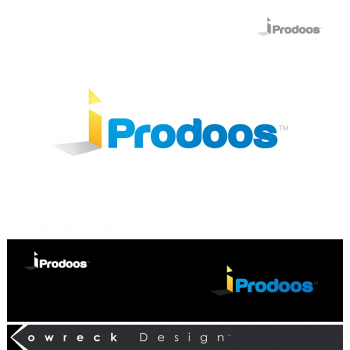 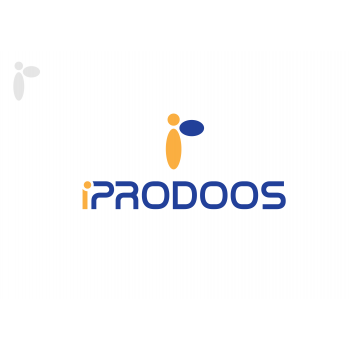 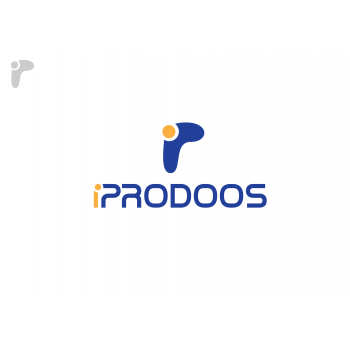 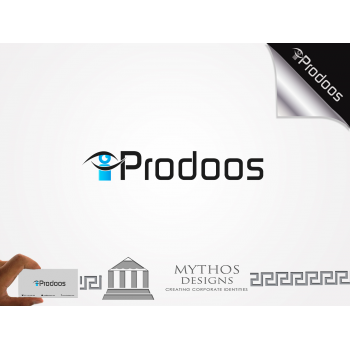 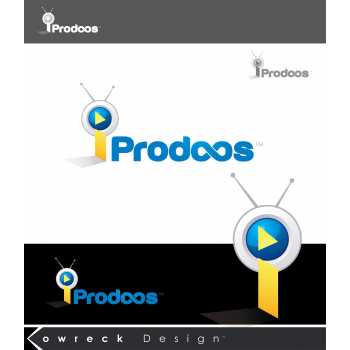 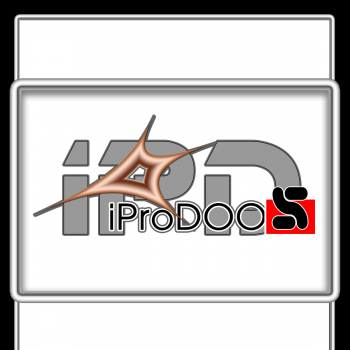 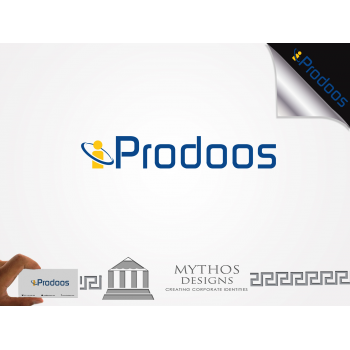 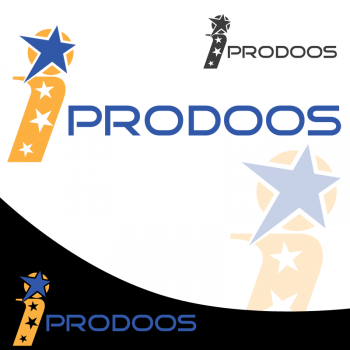 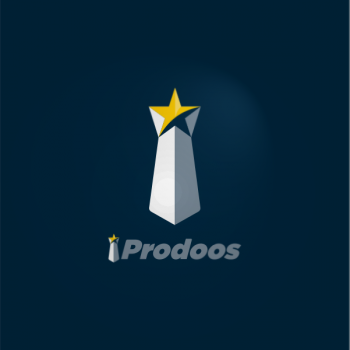 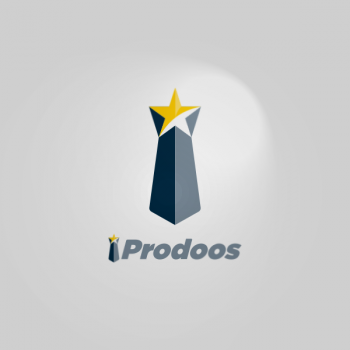 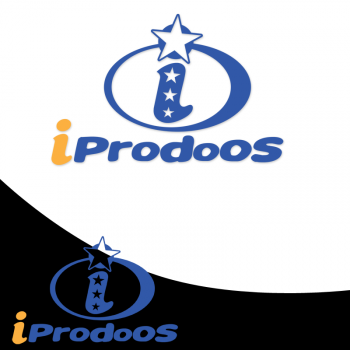 The "i" in iProdoos needs to be a standalone symbol/emblem of the company. 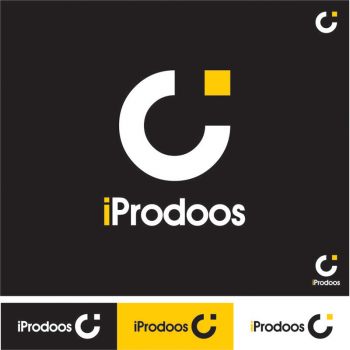 It needs to be simple and very iconic like the apple & Nike logo, and yet have a slight mascot quality without smiley face. 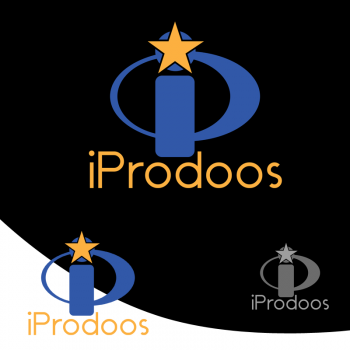 The logo must look equally as good in color, gray scale and black &white;. 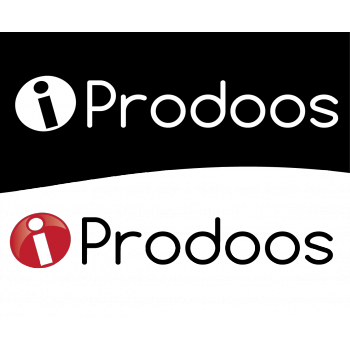 It should be able to go on a button or a billboard. 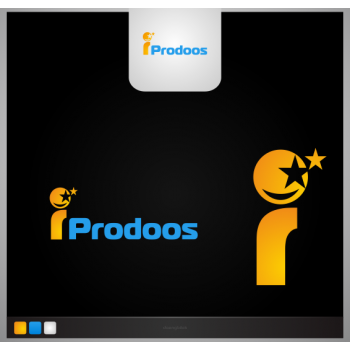 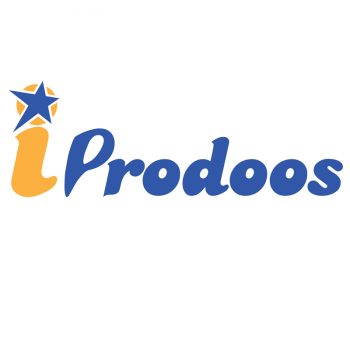 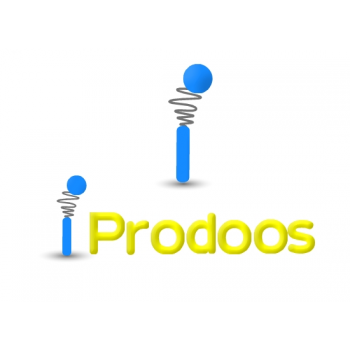 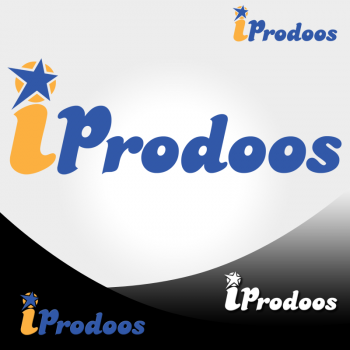 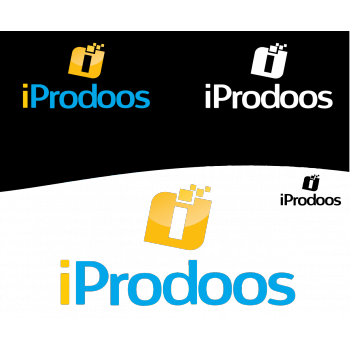 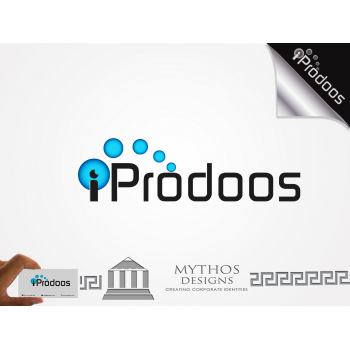 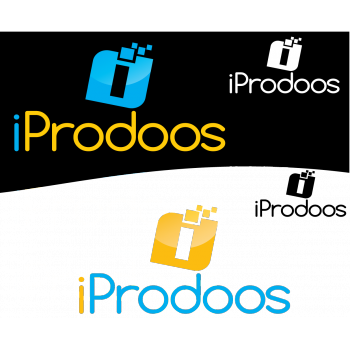 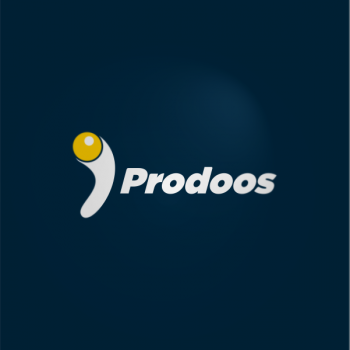 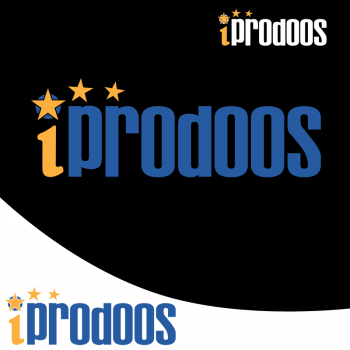 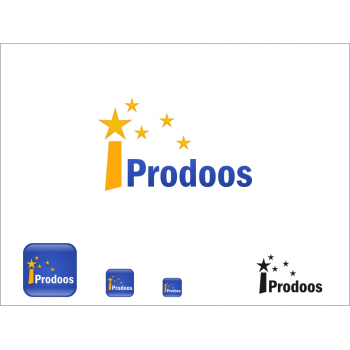 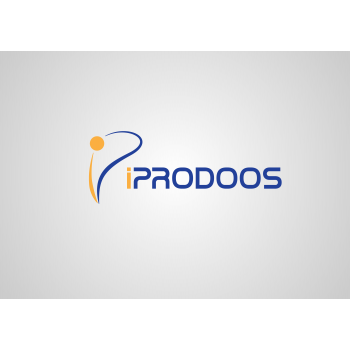 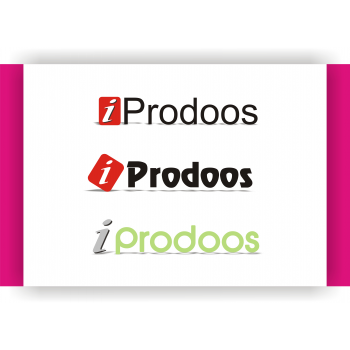 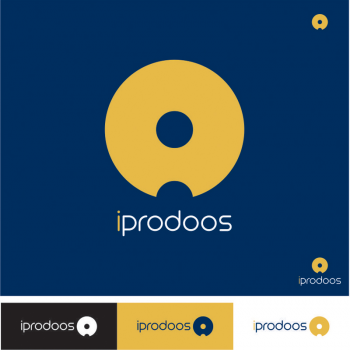 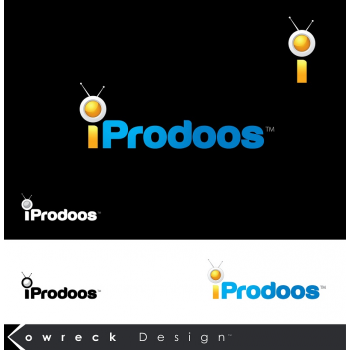 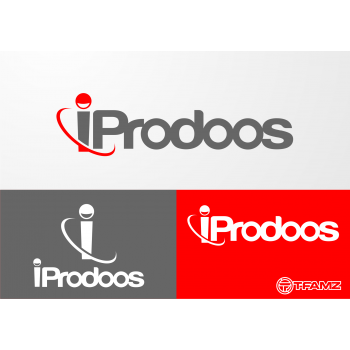 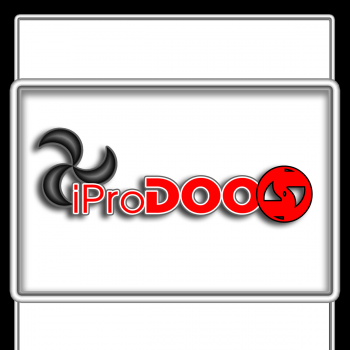 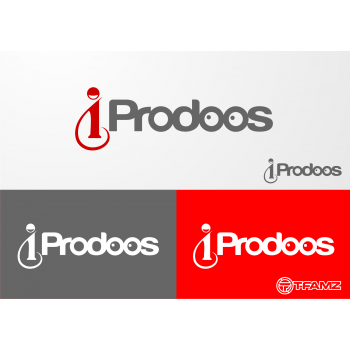 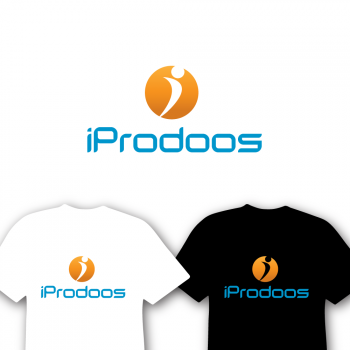 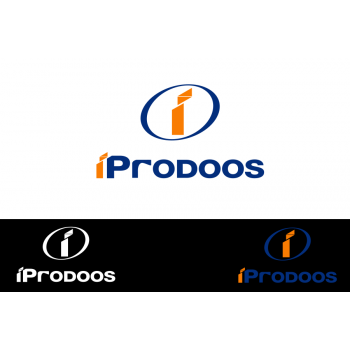 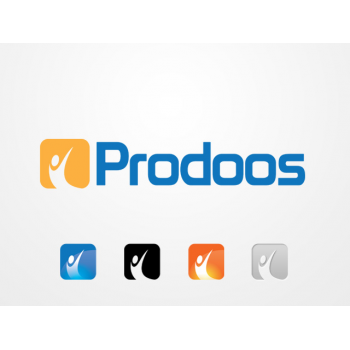 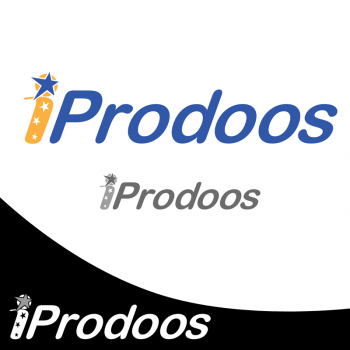 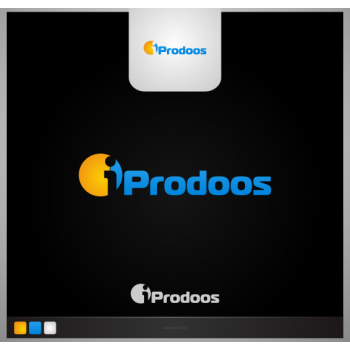 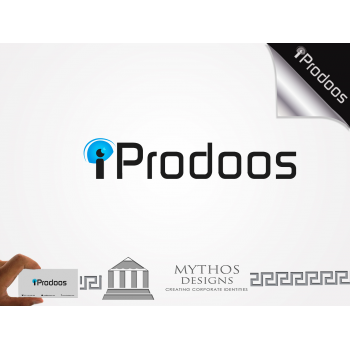 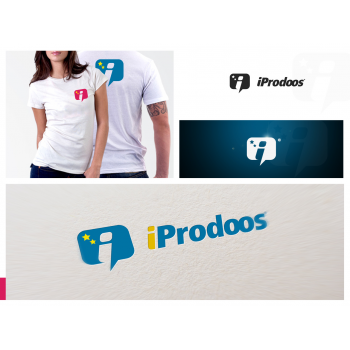 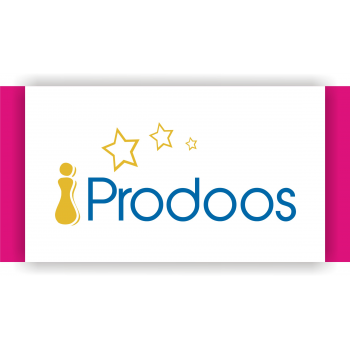 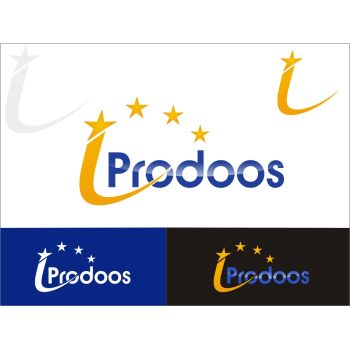 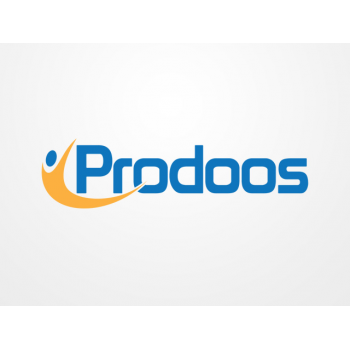 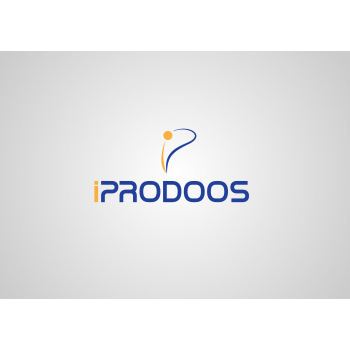 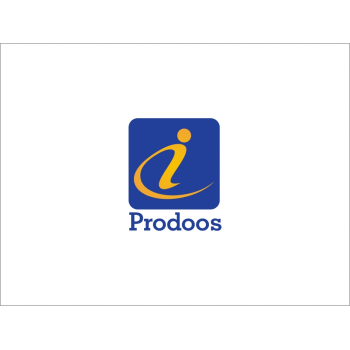 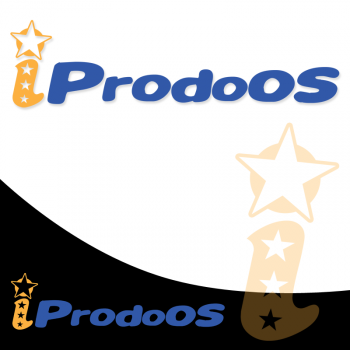 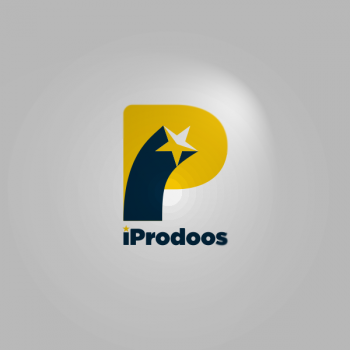 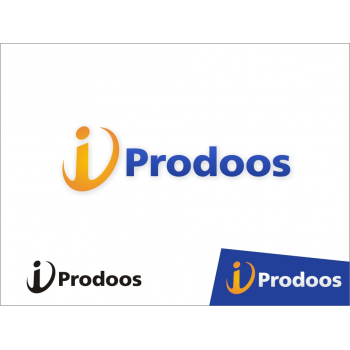 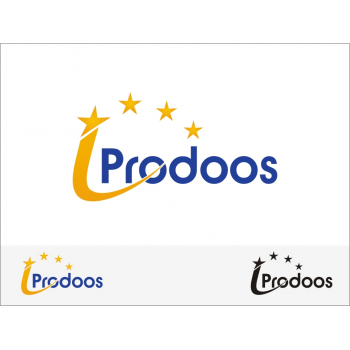 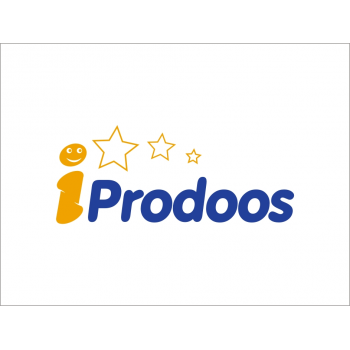 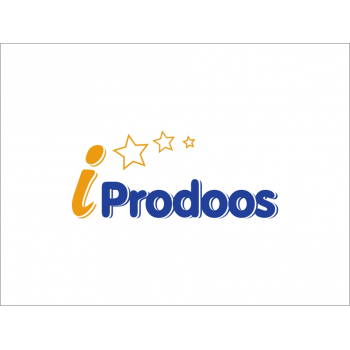 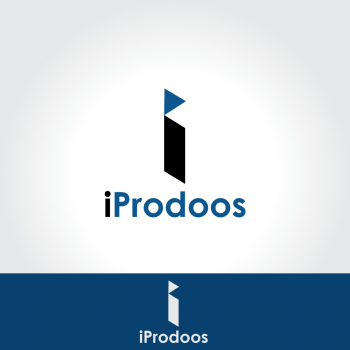 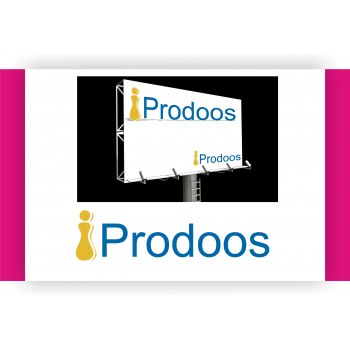 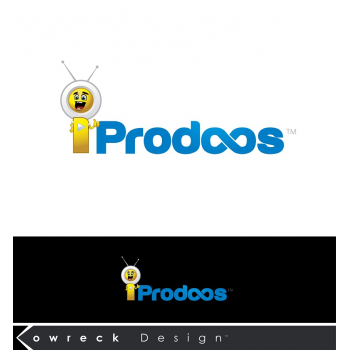 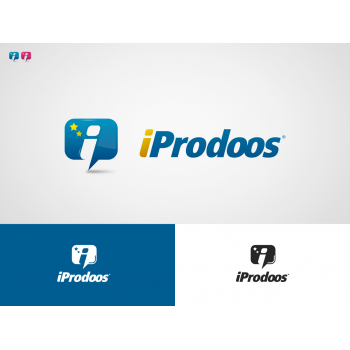 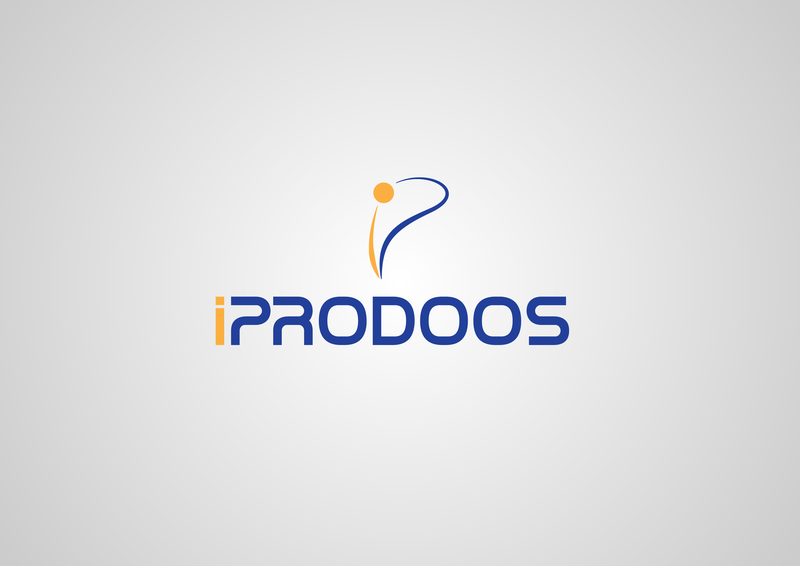 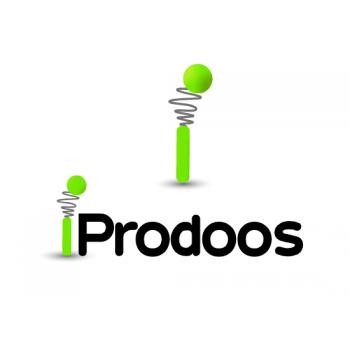 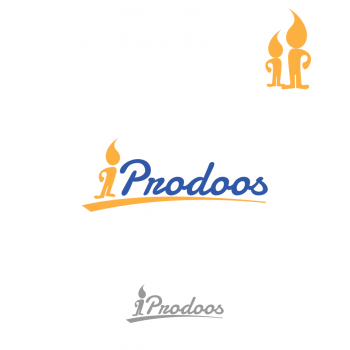 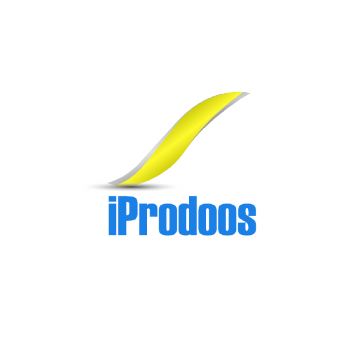 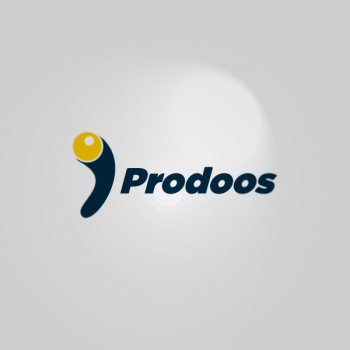 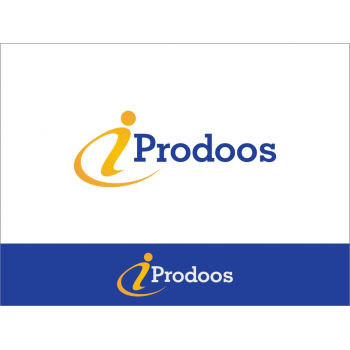 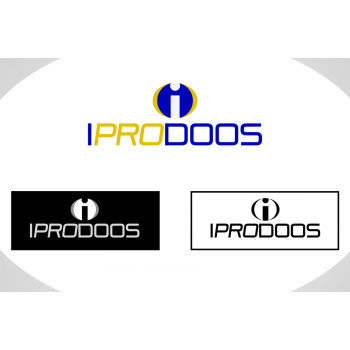 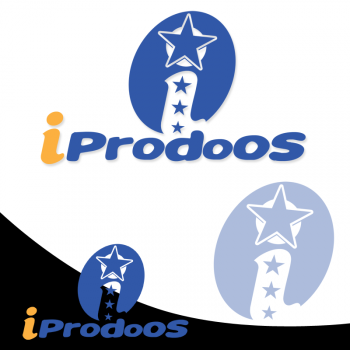 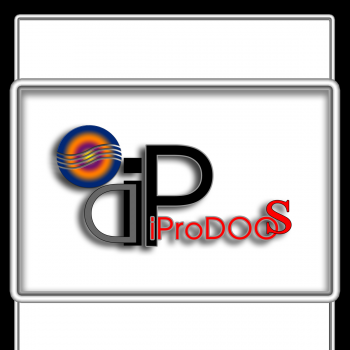 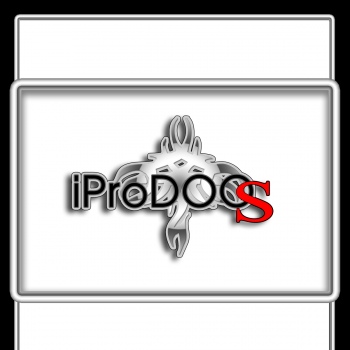 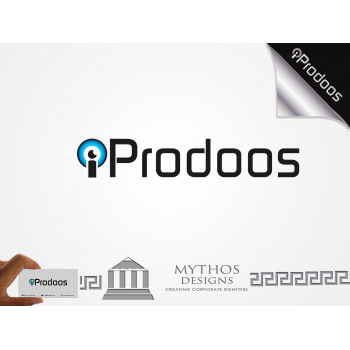 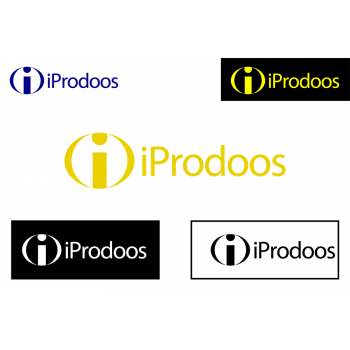 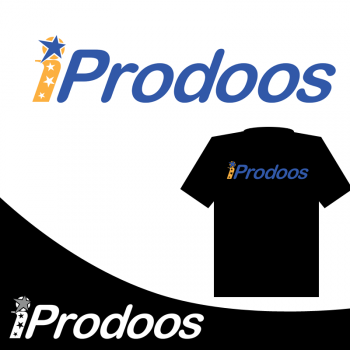 1) The company name is "iProdoos and the letter "i" in iProdoos is the icon, but it also needs be part of the word... 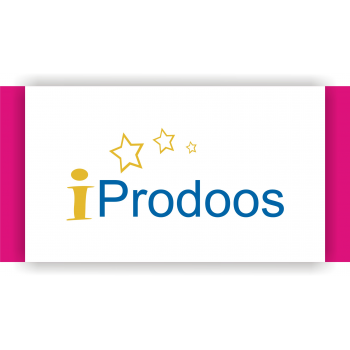 When you read iProdoos the "i" can't be so different that it doesn't seem to be part of the name. 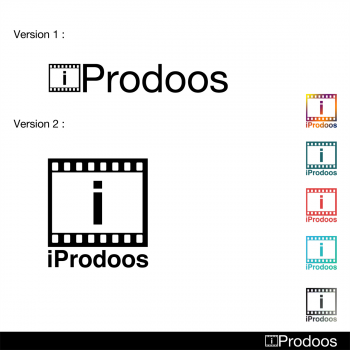 2) Design a logo similar to the Adobe logo with clear iProdoos and "i" as an icon above it.